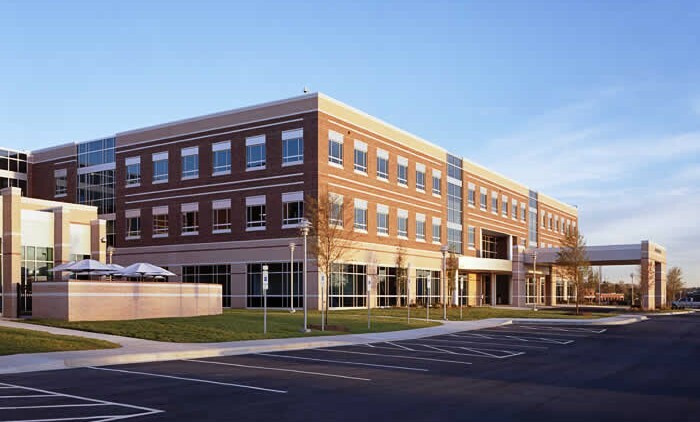 McCulloch England developed the Master Plan for the Hospital and Medical Office Building. 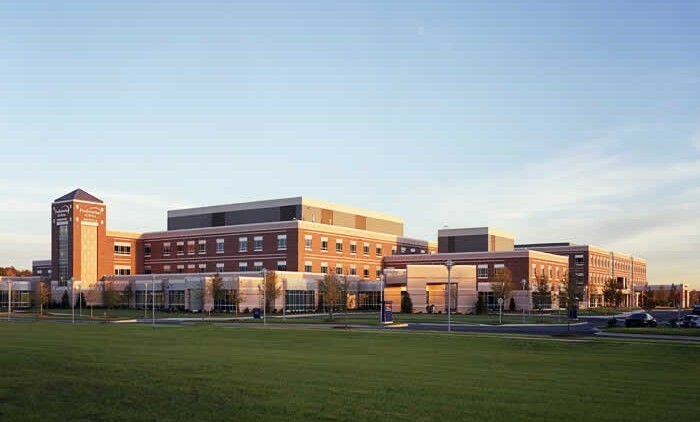 The $56 million 50-bed facility includes an Emergency Department, five Operating Rooms, and eight Labor and Delivery Rooms. In addition, this new facility is designed with flexibility to accommodate growth and expansion. This was achieved with minimal effect to patient flow during construction.